Ouch. 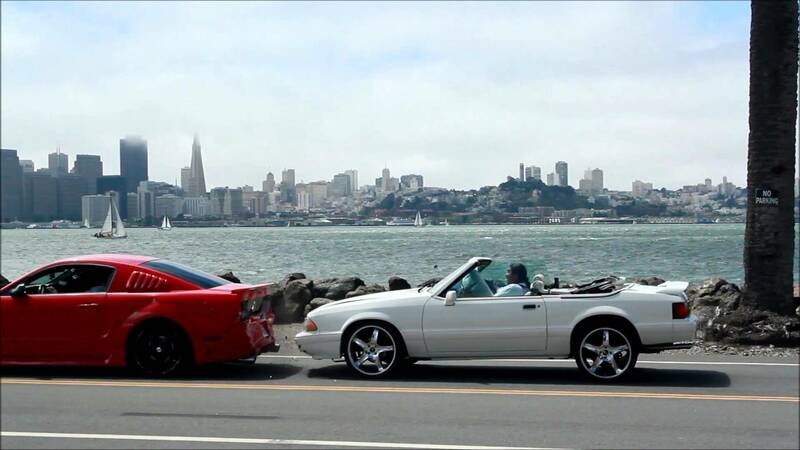 The Ford Mustang GT getting hit from behind by an older 5.0-liter Fox-body Mustang, there was also a Vette involved in this little seaside fender bender. How this driver managed not to see the Mustang directly in front of him is beyond us, but a damage looks and sounds kind of expensive to fix. The Vette driver expresses his discontent rather verbally with the camera rolling. The Corvette driver sums it all up with a single word. 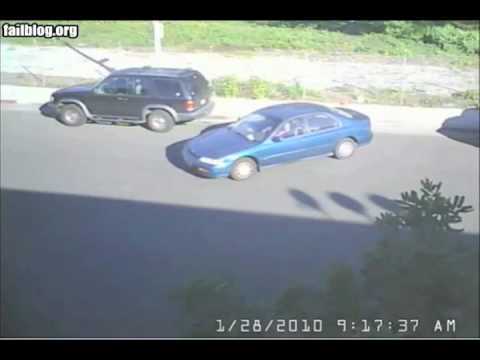 Female Driver Spent 13 Minutes On Parallel Parking! Hilarious!